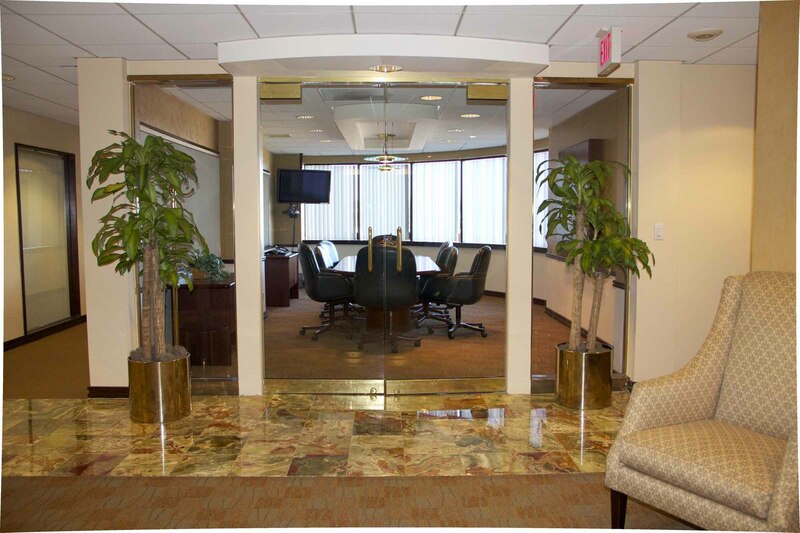 If your business is in the market for an executive office, then let the professionals at Newton Executive Office Center help. 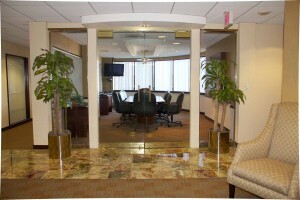 They have a lot of amenities that will allow you to increase your productivity and work efficiency. This entry was posted in Blog, executive office by admin. Bookmark the permalink.